Double hung windows are widely accepted because of excellent curb appeal, they are easy to open and uncomplicated to tilt and clean. Lincoln double hung products may feature brilliant colors and grills creating exterior lines that look great for a conventional building theme. 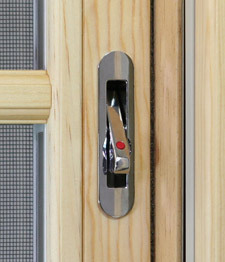 And because we use low-profile sash locks and tilt latches, interiors have an unobstructed view for crisp cosmetics. Enjoy both traditional exterior lines and beautiful, clean interiors-choose Lincoln double hung windows for your next project. This arrangement is an ageless window type that offers some unique advantages. 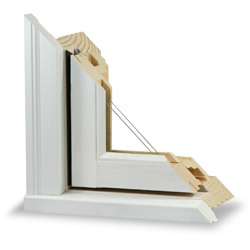 Sash tilt in for easy cleaning, ventilation is improved by opening the top and bottom sash equally and classic historical appeal is achieved when using Lincoln double hungs. 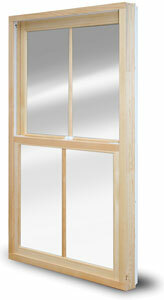 Our standard window is equipped with advanced energy saving features. 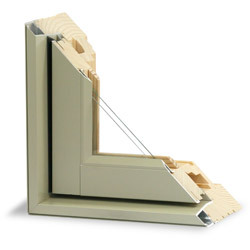 For example, Lincoln double hung checkrails incorporate the use of interlocks, weatherstrip and high-quality sash locks for a precision fit. Sure to fit into every lifestyle, Lincoln’s family of contemporary products combine attractive sleek lines without sacrificing performance. Common style and rail parts emphasize more visible glass area and create clean mull transitions with matching transoms and studio picture units. 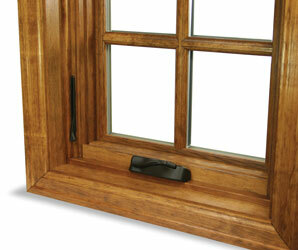 As with all Lincoln Double Hungs, sash tilt easily for cleaning and are available in custom sizes. The recessed jambliner design is less visible from the exterior and incorporates an inverted block-and-tackle balance. 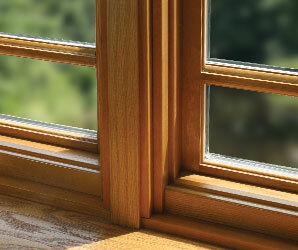 Built as a single hung, Lincoln segment head and quarter segment windows are part of our double hung family. 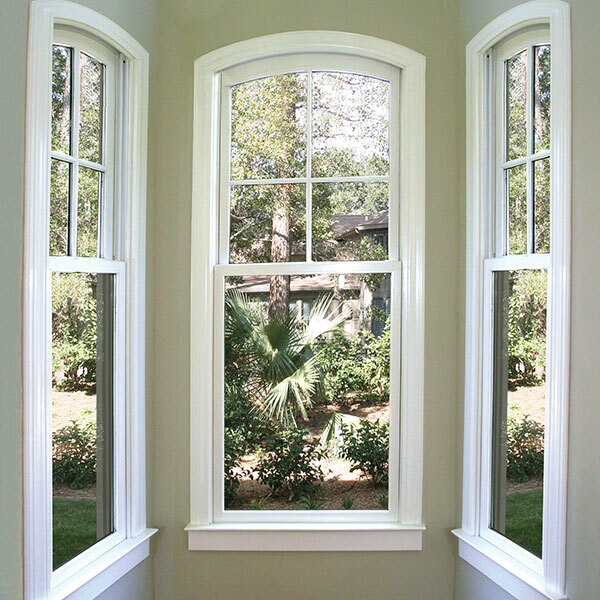 By utilizing the same parts and simply fixing the top sash, radius top hung windows can be mixed with traditional double hungs to create exciting elevations. As with all Lincoln radius shapes, interior trim is available for the finishing touch. Segment head windows include a half screen. Searching for a really big window? 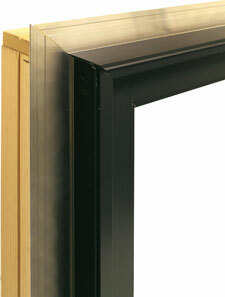 The Lincoln Quantum Double Hung is the answer. 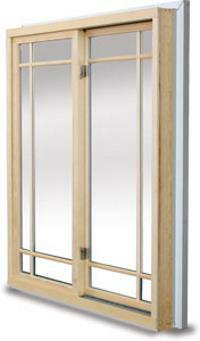 Designed for your commercial or historical project, the Quantum Series double hung window is based on a very substantial 5-1/2" jamb. The heavy frame creates a platform perfect for the very large sizes demanded by today's commercial architecture. 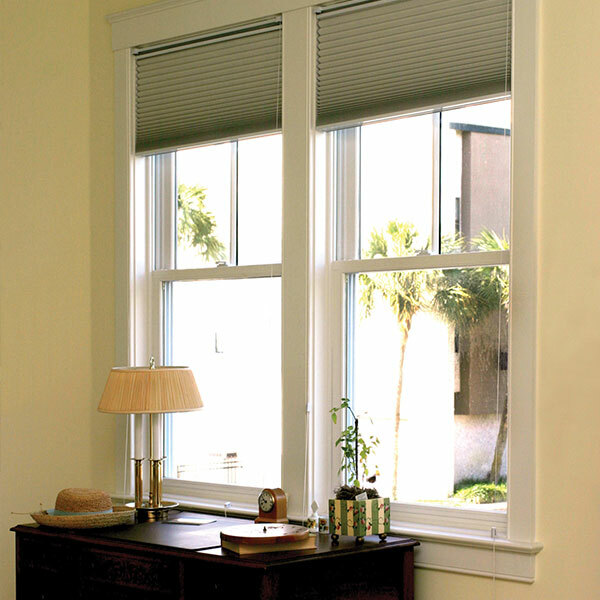 Quantum Double Hung windows are also available in a replacement kit package for replacement purposes of existing over-size windows. Aluminum clad is definitely the most popular exterior choice from Lincoln, offering color flexibility and structural strength while providing a homeowner with a low maintenance exterior. Heavy .050 extruded aluminum frames and sash protect homes from the outdoors and add structural integrity for maximum functionality. Our Aluminum Clad product includes a full line of windows and patio doors plus a multitude of options. Beauty, durability, variety and performance are all brought to you by the Distinction Collection. Lincoln's Aluminum Clad product is all about the high quality painted colors and the ultra-dependable aluminum material where it is applied. Our standard paint finish specification is AAMA 2605. Considerations for quality paint include: chemical resistance, corrosion resistance, abrasion resistance, salt water spray resistance, weathering, color uniformity, and specular gloss. Add that finishing touch to the exterior of your windows and patio doors by trimming them with the many brickmould and casings offered by Lincoln. 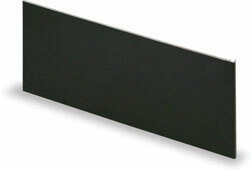 Along with richening the aesthetics of your home, these factory-applied trims reduce the installation labor and hassle. A factory applied rigid aluminum nailing flange and color matched drip cap. 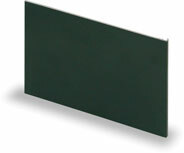 This .050 extruded option features mitered corners with supplied gaskets. Typical mulling is done with a tight unit to unit mull clip. 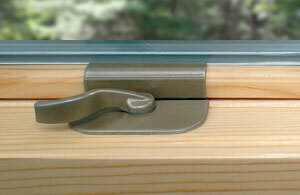 Spread mulls add additional spacing between windows and patio doors. Popular rational for doing so would include: accommodating a special opening with standard size windows, to achieve a ‘heavier’ look and working around essential structural framing. 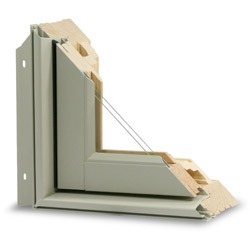 Spread mulls can be done both vertically and horizontally, open or filled, and are compatible with exterior trim options. These additional trims snap into the accessory groove which can add additional width and height to a window or patio door. 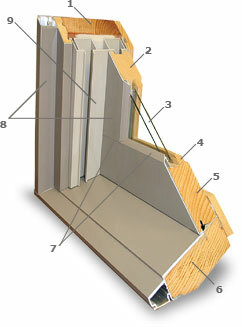 This system will fill space from a window frame to the building thereby covering the framing material and nail fins. Incorporate an H-clip and create an adjustable panning used to join two units fairly far apart. The panning system is a nice feature commonly used for remodeling when there are existing and varying openings. Our thought process behind the Vinyl Clad is simple. Create an exceptional value-based window platform that performs well without sacrificing quality attributes like cladding thickness, amount of material and product enhancement choices. Vinyl clad exteriors resist the harmful effects of salt water spray, UV damage and have excellent color retention making Harmony products the best choice for harsh environments. Vinyl Clad products have a high level of energy efficiency and superior exterior protection along with a multitude of available options. 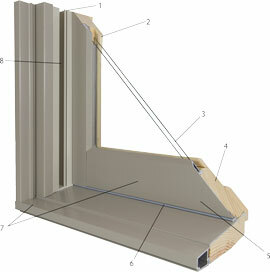 Lincoln's Vinyl Clad, featuring rigid vinyl exteriors, is the ultimate low maintenance window product. 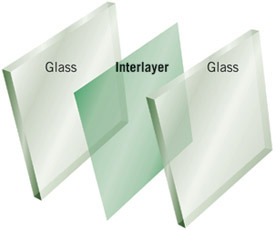 Since the color of the vinyl extrusion runs through the entire profile, even scratches do not require touch-up as they will not reveal another color or substrate. Thermal fusion welded frame corners and integral nailing fins provide maximum protection against air and water during inclement weather. For coastal applications, the vinyl exteriors of our Harmony Collection provide superior resistance to corrosion created by salt water spray. Choose from J-channel, 2” brickmould or 3-1/2” flat casing in both White and Adobe, also available in six (6) painted finishes (Ivory, Beige, Coffee Bean, Hartford Green, Bronze and Black). 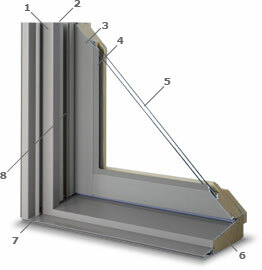 These trim options are factory applied with no additional lead time and feature fusion welded top corners and a mechanically fastened sill nosing. 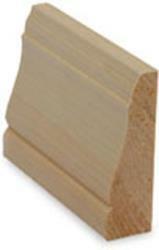 The brickmould and flat casing incorporates a 1” J-channel pocket extruded into the trim for quick installation of any siding type and a nailing fin for better weather protection. Both trim options are also available for radius units. 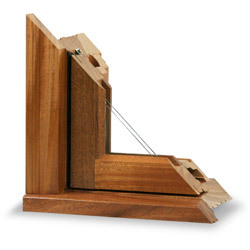 Typical mulling is done with a tight unit to unit mull clip. 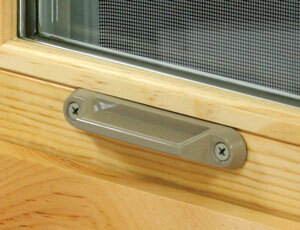 Spread mulls add additional spacing between windows and patio doors. Popular rational for doing so would include: accommodating a special opening with standard size windows, to achieve a ‘heavier’ look and working around essential structural framing. Available in all standard and painted finishes. Spread mulls can be done both vertically and horizontally. The best of both worlds! 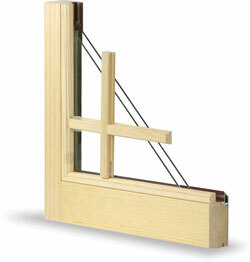 Combine a traditional window look with today's modern exterior options. Create your hybrid window package by picking a traditional wood trim/casing and then choose an aluminum clad or vinyl clad sash or door panel. This unique blend of conventional window parts and popular accent trim best describes the Lincoln Hybrid. Casings are non-rot cPVC and will take heat reflective and UV resistant paint well, allowing you to match our clad sash. For the more adventuresome, you can create a color contrast between the sash and frame. Historical appearances will charm an architectural eye and our durable low-maintenance qualities will satisfy an owners concern for longevity. Lincoln's Hybrid is the evolution of our industries' request for versatility. 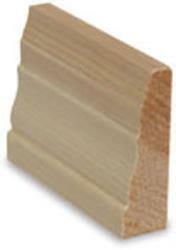 Paintable solid-core cellular PVC profiled moldings install like wood and are perfect for high moisture areas. Water is not absorbed into these exterior frame parts making them rot, mold and insect resistant while special UV inhibitors allow the PVC to weather well. 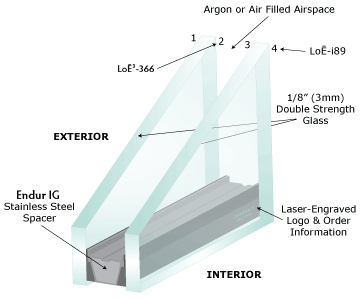 By adding an aluminum or vinyl clad sash, we created the perfect architecturally-pleasing window. 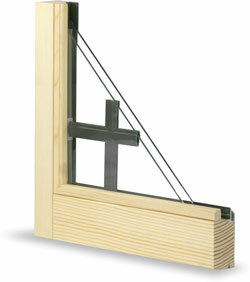 This hybrid design joins our unique frame casings and sill nosing with the ultra-low maintenance sash style. 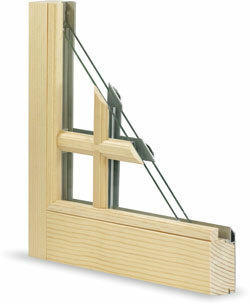 Any dimension up to 8"
This time-honored window design captures the original depth and beauty of Lincoln products. Our Primed products are architect friendly and designed for new construction or historical renovation projects. High risk rot-prone components are substituted with cPVC parts ready for a high quality heat reflective and UV resistant exterior paint color choice. From a traditionalist point-of-view, Lincoln's stylish windows, patio doors and shapes are dimensionally accurate, historically desired and design friendly. Lincoln's Primed product is our most traditional appearing product from the exterior. 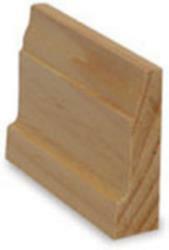 Enjoy the freedom and flexibility of painting our primed wood sash, solid-core PVC brickmold and sill nosing. Water is not absorbed into these exterior frame parts making them rot, mold and insect resistant while special UV inhibitors allow the PVC to weather well. Nothing has more traditional appeal than brush strokes on primed sash. 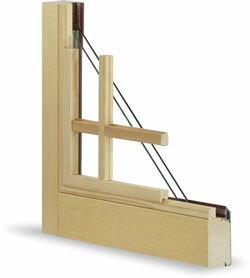 Lincoln sash feature historical 'mortise and tenon' joinery for strength and cosmetic appeal. Nothing demonstrates class better than the warmth and beauty of all natural wood. 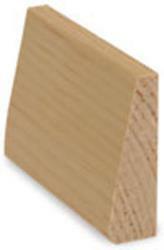 Lincoln's Natural Wood clearly defines elegance and charm on both the exterior and interior of your home or business. Wood is nature's exceptional natural insulator. Environmentally friendly wood is a very energy efficient window construction material and is a renewable resource. Protect your investment by applying a quality stain and sealer on both window surfaces and enhance the appearance all while blending in with your natural landscape. Lincoln's Natural Wood product features three common wood species with intricate details on both the interior and exterior. Our popular mahogany wood, a tropical hardwood, is a rich reddish-brown color, which darkens over time. Mahogany has a generally straight grain and is usually free of voids and pockets. 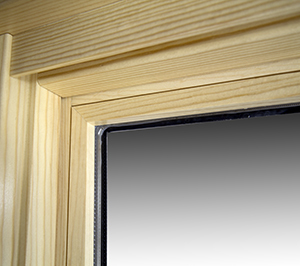 Douglas-fir wood, available in long fairly knot-free lengths, is typically used for structural applications making it a very sound window material. 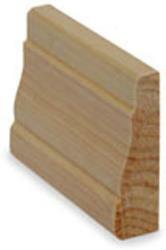 Pine is readily available in common cut-lengths, easy to process and is a relatively quick growing renewable resource. Sanded smooth and ready for stain and sealer. Flat casing in any dimensions up to 8"
Spread Mulls 1/2”, 3/4”, 2” and 3-1/2” 5/8” and 1-1/2” Any dimensions up to 6" Any dimensions up to 6" Any dimensions up to 6"
Screens allow you to enjoy the fresh air while keeping insects and debris out of your home. Lincoln offers three options. BetterVue is our standard screen mesh. Made of fiberglass, it has thinner strands and a tighter weave than traditional fiberglass screen providing better visibility, increased light transmittance, greater airflow, improved curb appeal and enhanced protection from small insects (no-see-ums), debris and dust. 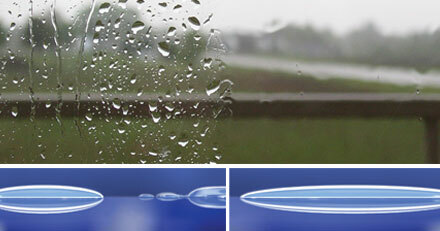 UltraVue® offers the most clarity of our screen mesh options. Constructed of fire-retardant charcoal fiberglass mesh, UltraVue® screens are engineered with even thinner strands and a tighter weave than our BetterVue® screen option for increased visibility, light transmittance, airflow and insect protection. 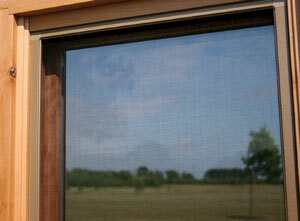 Aluminum is the most widely used metal for screens and is a great option for homes with pets or kids. 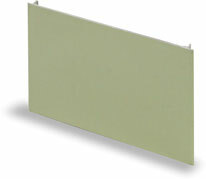 Metal screens are popular in regions where insects routinely chew holes in fiberglass mesh. 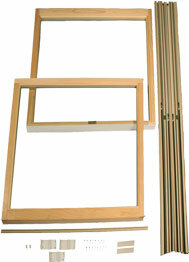 Held in with posts at the head jamb and with plungers on the sides, these screens allow for easy removal. Full screens also have support bar in the middle for extra strength. Our color-matched PVC corner keys help keep interiors from scuffing during removal and installation. 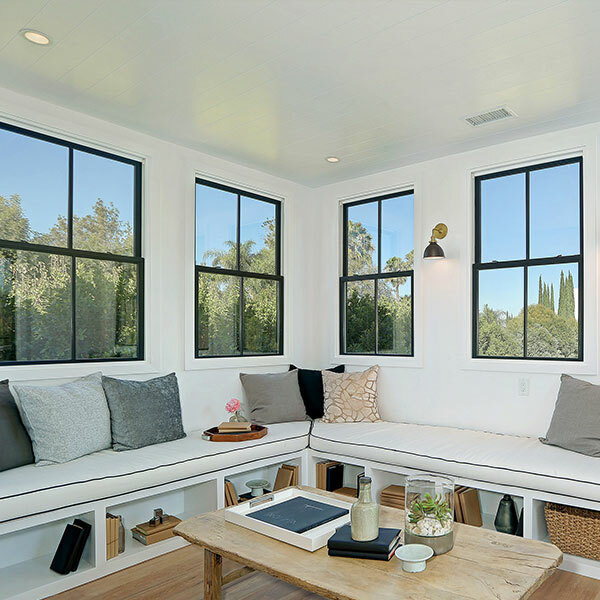 Half-screens - Match existing windows with 1/2 screens, more visible light: available in all Lincoln double hung and glider product lines. Even huge jobs become small projects with Lincoln’s Double Hung Replacement Kit. There’s no reason to replace or even disturb the interior or exterior trim. 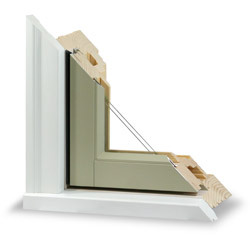 The Replacement Kit utilizes an existing window frame in combination with snap-in jambliners and energy efficient sash that can be installed from the interior of the home. In a matter of minutes, you’ll turn an old double hung window into a major home improvement. With custom sizing available to 1/16”, finding the right size replacement for your project is easy. 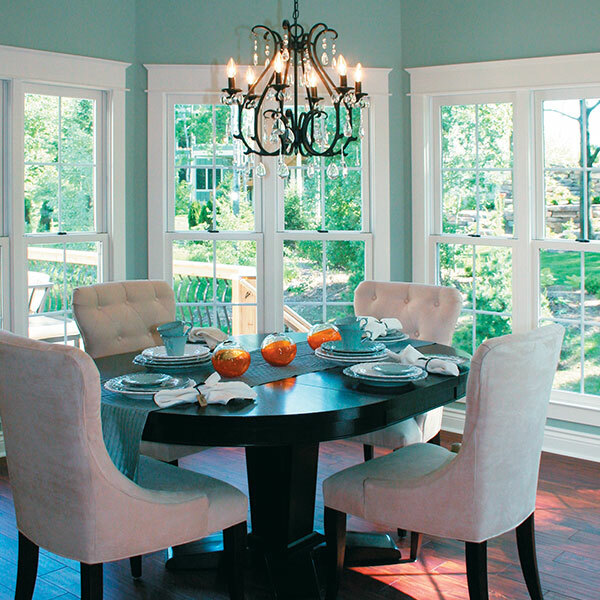 There are plenty of reasons to choose a Revitalize full-frame replacement from Lincoln Windows and Patio doors. Our extensive built-to-fit product line is specifically manufactured for your home, home addition, commercial renovation or even a multi-family development. Our many years of manufacturing excellence allows every project to utilize Lincoln’s vast window experience, reach completion faster, reduce callbacks and add value. Revitalize Today!